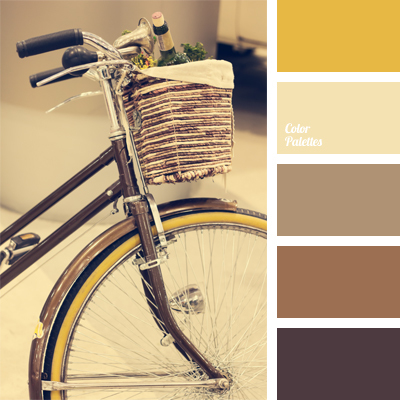 beige, black, black and yellow, bright yellow, brown, cream, delicate brown, delicate yellow, designer palette for home, designer palettes for repair, graphite gray, grey, rich yellow, selection of pastel tones, Yellow Color Palettes. 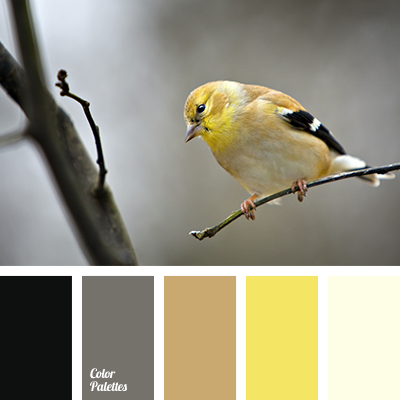 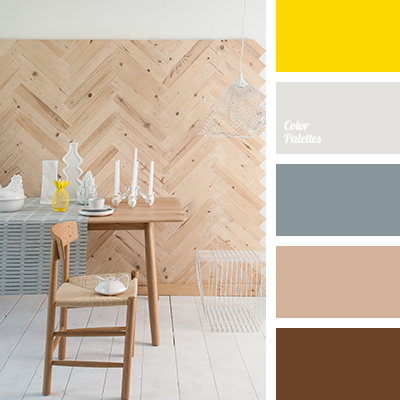 beige, black, black and yellow, bright yellow, brown, cream, delicate brown, delicate yellow, graphite gray, grey, rich yellow, selection of pastel tones, Yellow Color Palettes. 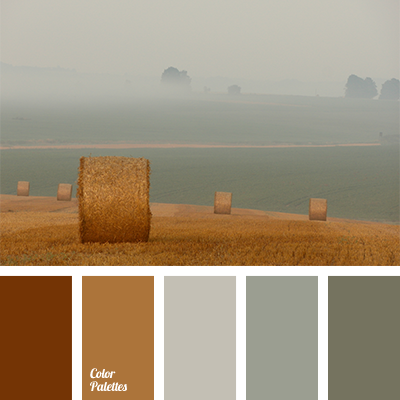 brown, brown and gray colour, brown and green, brown and orange-brown, brown and turquoise, colour combination for autumn, colour combination for summer, colour for autumn, colour of sand, colours of autumn, colours of late autumn, delicate brown, gray and green, gray-brown, green. 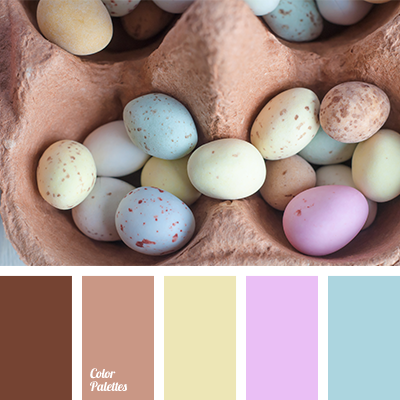 brown and beige, brown and carrot, brown and pink, brown and turquoise, colour of cupcakes, delicate brown, delicate palette for a wedding, delicate pink, delicate shades for a wedding, delicate tone for a wedding, light yellow, pale yellow, pastel shades of pink, peach-pink. 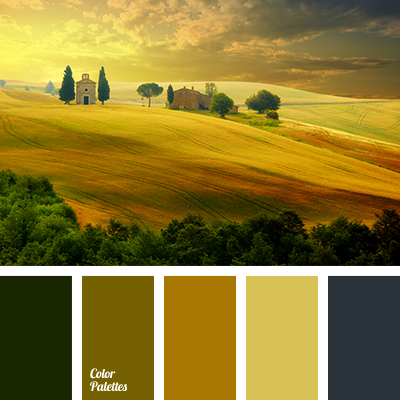 "dusty" green, brown, brown and green, brown and mustard, brown gray, colour matching, colour of bay leaf, delicate brown, green and brown, green and gray, green-brown, light green, mustard colour, mustard-green, olive-green, pale-sand colour, palette for designers, palette for summer. 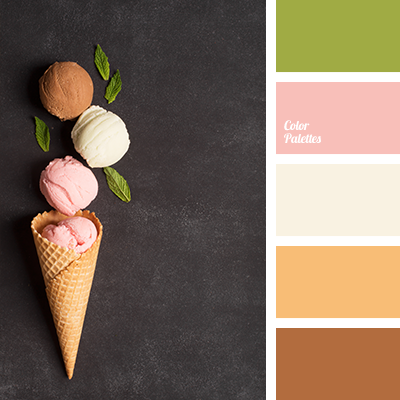 beige, beige and yellow, color combination for home, color of milk chocolate, color selection, color solution for kitchen, colors for decoration, cream color, delicate brown, delicate yellow, shades of brown, warm shades of brown.